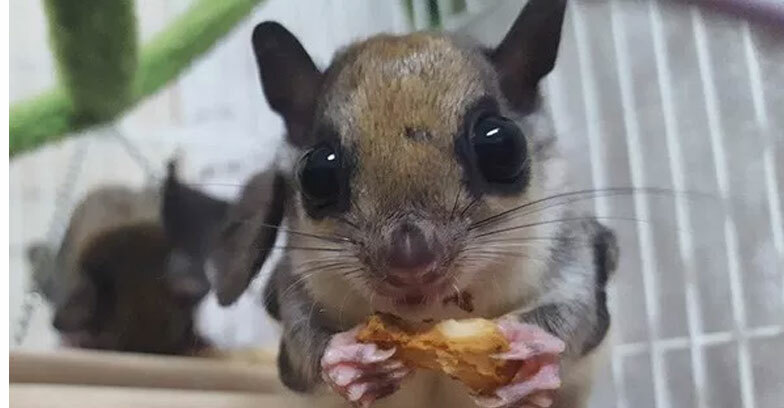 A new study reveals that scientists have discovered that the North American flying squirrel or Glaucomys turn pink at night. The study in the Journal of Mammology describes that these flying squirrels fluoresce at night. It was during an investigation led by Jon Martin, a professor in the forestry department at Wisconsin’s Northland College, who was scanning his backyard with an ultraviolet flashlight to see which lichens, mosses and plants fluoresced, Cnet reported. The bright night flashes may be often an alert to other squirrels during night or perhaps,the fluoresce.